New! 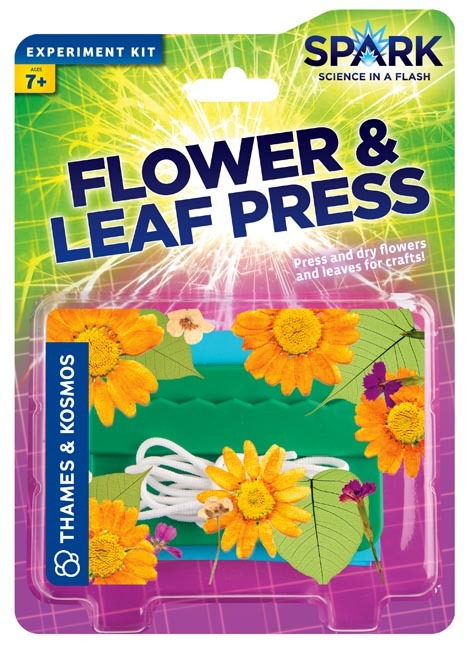 Preserve flowers and leaves that you collect with this specially designed press device. Use your pressed specimens for crafts. Learn about the botanical structure of plants. Includes a Full-color 8 page manual with illustrated instructions. Ages 7 and up.